the other day i was wandering through our local anthropologie, as you do, and huck brought over one of those in store moroccan straw market totes for putting your junk in, and i looked at it and i had one of those moments that i have every time i go into an anthropologie store and see those totes, where i think "where on EARTH do they find these things!?" 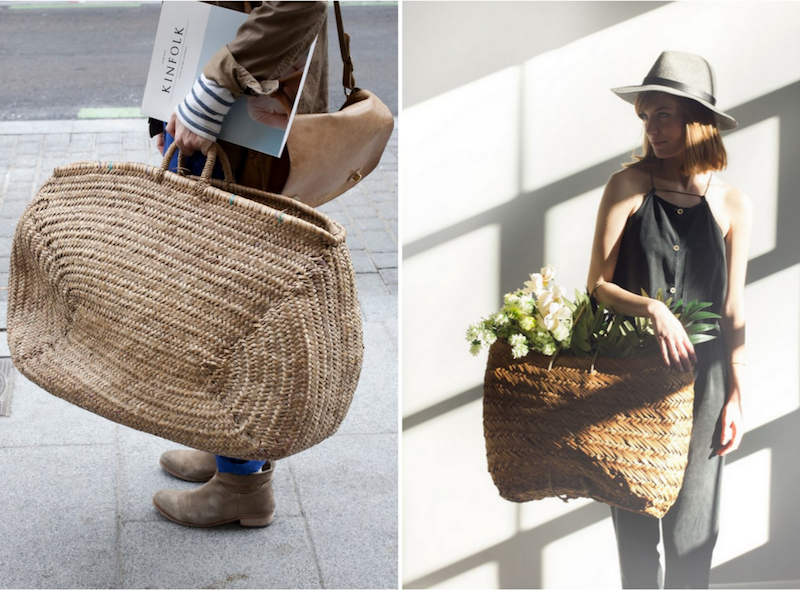 because truly the anthropologie straw totes are the end all be all of straw totes. seriously. ten bucks to whoever can solve this for me. last summer i carried a straw market tote from zara as my handbag, but it was already falling apart by the end of august so preemptively i'm on the hunt for another. this time i want something sturdier. i just love the way a straw tote finishes off a simple, casual summer outfit. i want to use it for picnics, i want to use it for toting home wet swimsuits from the playgrounds, i also want to take it... to the market with me. you know. and until then they'd come in real handy around the house for corralling miscellaneous small messes, like throw blankets. anyway, it got me on a huge moroccan straw market tote search online last night, and you are about to be the beneficiary! how very jane birkin of you. 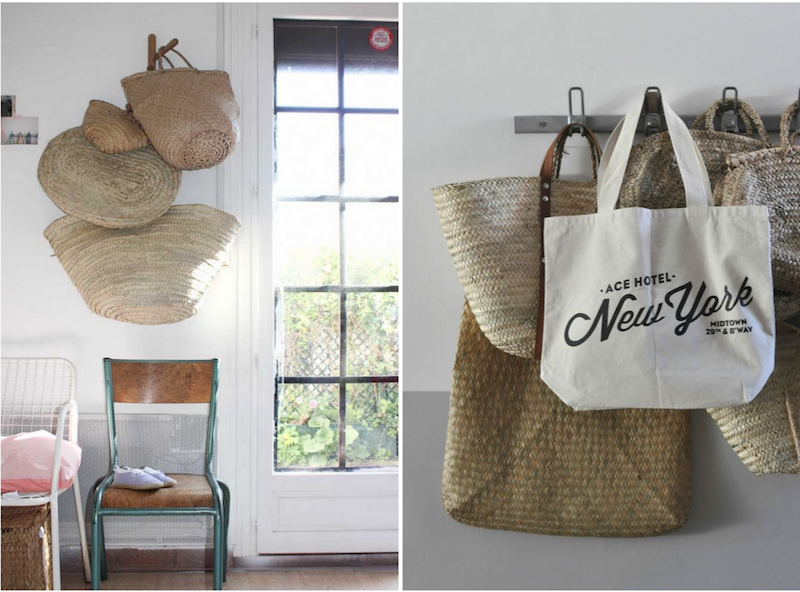 a few of my favorite inspiration images and my favorite sturdy, inexpensive moroccan straw market totes you can buy on the internet. market totes around the house with flowers, i tell you. related and terribly amazing: this little ditty about who on earth anthropologie is marketing to. love the straw totes! so cute! These are perfect. 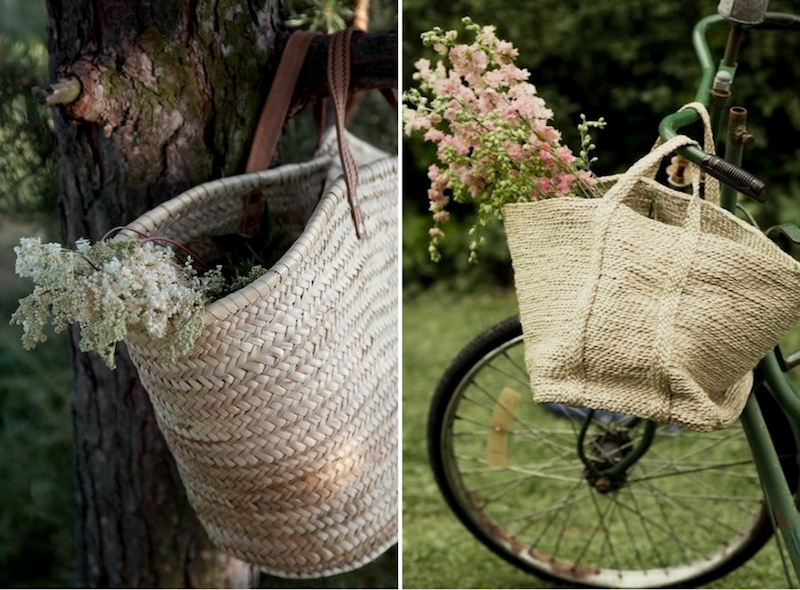 I am now in love with straw totes. i like number three with larger handles as i always tend to fill my totes with more than i anticipated or intended. love straw totes!! as lovely as always..
Ok, so since you're in Portland...go check out New Seasons (the grocery store). Sometimes they have straw totes! I got one there a few years ago AND the most amazing straw hat ever. It's worth a try! The first bag could fit a child in! These bags are gorgeous. Not to sound horrifyingly creepy, but I saw you pin them on Pinterest, and I was like, where have those been all my life. 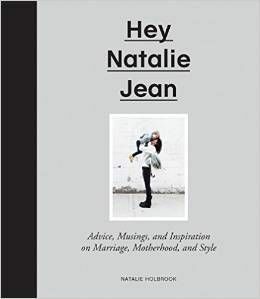 I mostly wanted to say how FREAKIN' funny that little interview about the "Anthropologie lifestyle" was. It had me LOLing like nobody's business. Thank you for posting it. I'm making all of my friends plus my mom read it. So. Good. Love the totes makes me feel like Spring will be here sooner rather then later! Eeep! I love those totes too!! I just wish they held up better. That article you shared is hysterical! I read it recently myself. oh my gosh, just read the anthro ditty and was nodding my head the whole way through. SO SO GREAT. 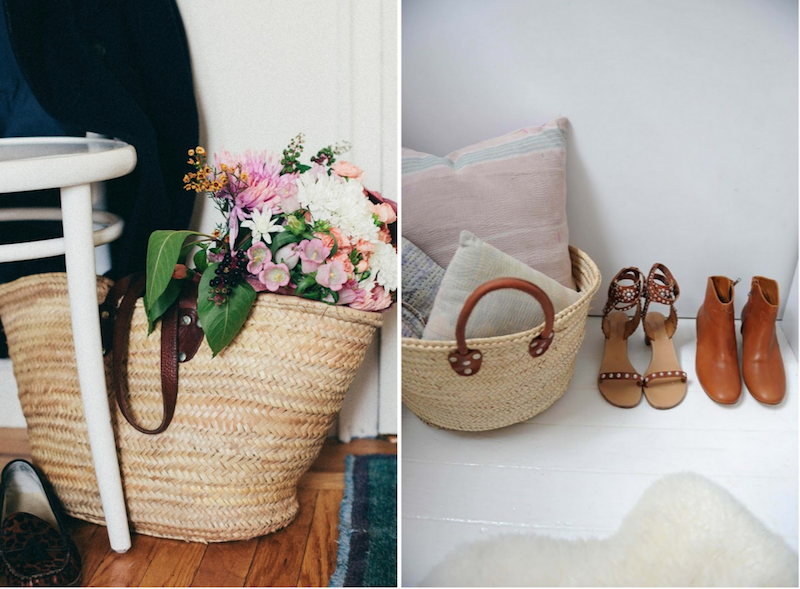 Its so funny that straw totes are back in style, I remember as a kid my mom bringing hers to the cottage on those summer days and thats where it made its final resting spot..at the cottage on top of a shelf in my parents room. This post gives me motivation to ask to borrow it.. Vintage! I want one of those bags. Any one of them. Or all of them. I hardly ever comment, but I want to this time because I actually read the article on Anthropologie that you posted and had to laugh! There is this super cute pin on pinterest of a girl wearing a lace cardigan that was originally from Anthro and cost $100. I found the exact same thing at Down East Basics for $17. I guess I don't know FOR SURE that it was the exact same, but it wasn't made by Down East and I'm sure it wasn't made by Anthro. They sourced it in from some no-name brand. Also Down East had a lace pencil skirt at the same time that looked identical to something Anthro had previously carried and it was about 1/10 the price. Just seeing that made me decide to NEVER EVER buy anything again from Anthropologie! People are just paying for the brand, not the quality or even style! I'd much rather spend $100 at F21 and get 6 items than $250 at Anthro for one item! Anyway. The things us shoppers get excited about. I used to be a manager at Anthropologie and a lady once offered me 100 bucks for a tote! Sadly I had to tell her no. Corporate won't even tell us where they come from! I just bought an awesome handmade straw tote from Ghana I plan on using for my trips to the farmer's market on the weekend. I ended up getting mine at a wine expo, and it was cheap ($35) since it was made in Ghana. The man selling it to me said that if they tried to do that in the states (hand-make the item) it would be way too expensive. Apparently it takes about 4 days for a woman to complete one bag. Oh i am dying! I want them ALL!! Found mine at a farmer's market. Good luck on your search! I have 2, one was purchased at a fair trade store in Colorado, the other which is almost identical I bought at my local Whole Foods. I used to work for Anthropologie. We ordered them from our home office whenever they would break or go missing for literally $0.50 a pop, unbelievable right?! Oh, those are wonderful! I love number 2. Photo cred for #2 is from the Minneapolis based Hackwith Design House! 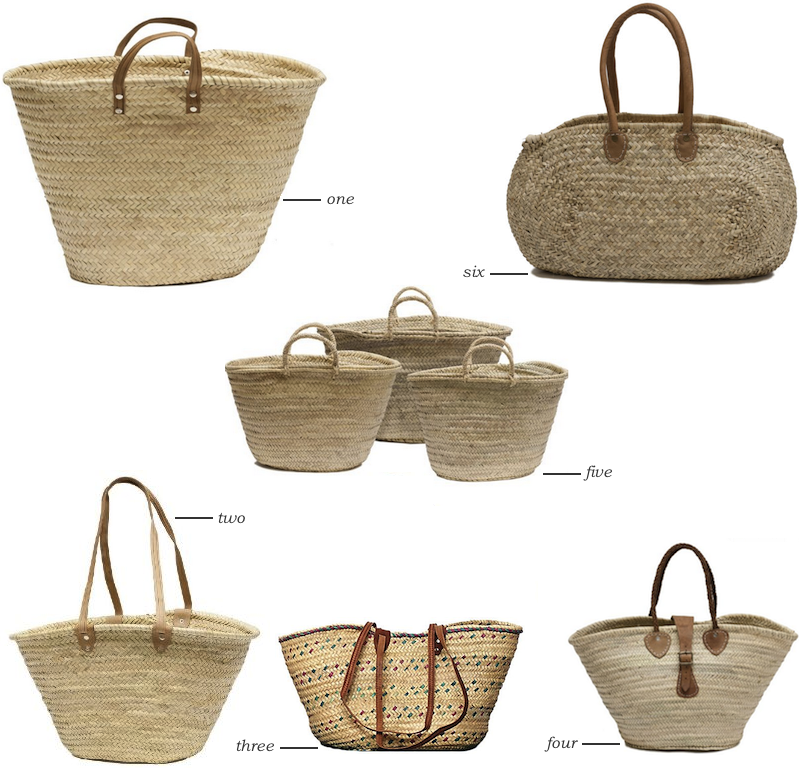 I manufacture and export worldwide beautiful straw bags, and i think your website can be interested in our products.